Watercolor effects are a pretty popular trend in web and graphic design right now. To come up with such effect, don’t think you really have to paint on an actual canvas and scan it. 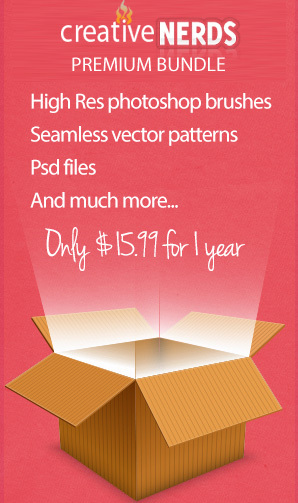 You can pretty much achieve the same effect using Photoshop brushes, plus, you can probably save more time doing so! In this freebie, we are giving away 7 High-Resolution Heavy Watercolor Spatter brushes to add to your design resources. Paint away!